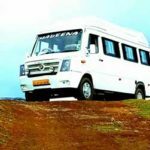 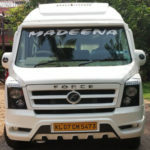 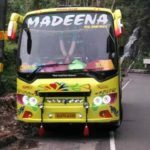 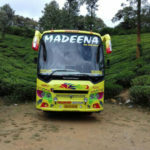 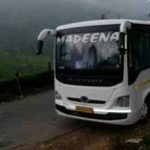 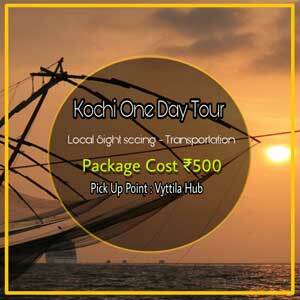 kerala tour bus is most prominent, affordable, luxury and premium 17 seater tempo traveller operator from cochin. 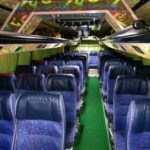 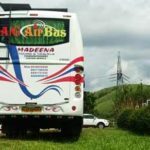 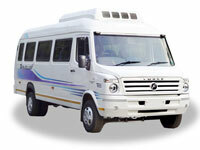 we have 14 years of experience in tourist bus, tempo traveller operator service. 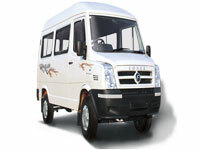 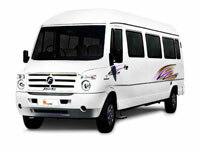 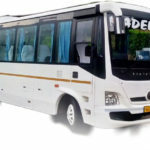 17 seater tempo traveller for rent in cochin are fully customised for passenger comfort and saftey. 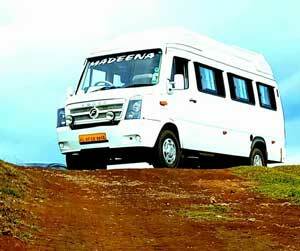 our each tempo traveller have neat interiors that are manufactured by high quality materials that will feel fresh and neatness in entire journey. 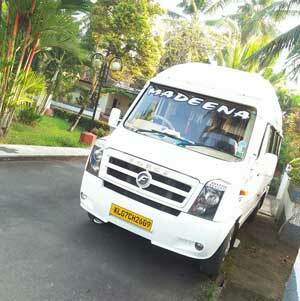 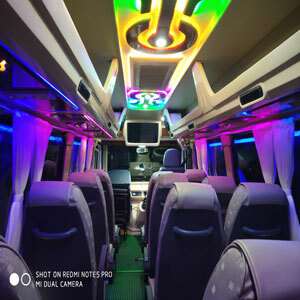 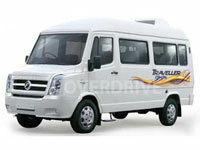 17 seater tempo traveller for rent in cochin have a good quality sound systems and interior light systems.